When Will FDA Finally Decide on Safety Guidelines for Acetaminophen, Including Tylenol? By the 1970s, it was clear that there were serious risks associated with an overdose of acetaminophen, the active ingredient in Tylenol. Scientists noted more cases of people accidentally taking too much or overdosing on purpose to attempt suicide. In 1975, the prestigious medical journal the Lancet warned that acetaminophen toxicity was a “serious problem.” In 1977, a panel of experts urged the Food and Drug Administration to add a clear, specific warning to acetaminophen drug labels that an overdose can cause “severe liver damage.” But it would be decades before the agency required the warning or drug makers such as McNeil Consumer Healthcare, the Johnson & Johnson unit that makes Tylenol, added it. After more than 35 years, the FDA still hasn't finalized how it will regulate acetaminophen. Just last month, the agency blew past another deadline. 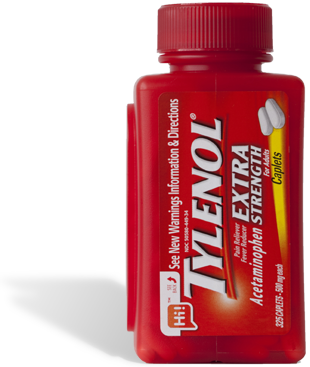 Despite the risks, acetaminophen has become ubiquitous. medications with acetaminophen currently approved for sale in the U.S.